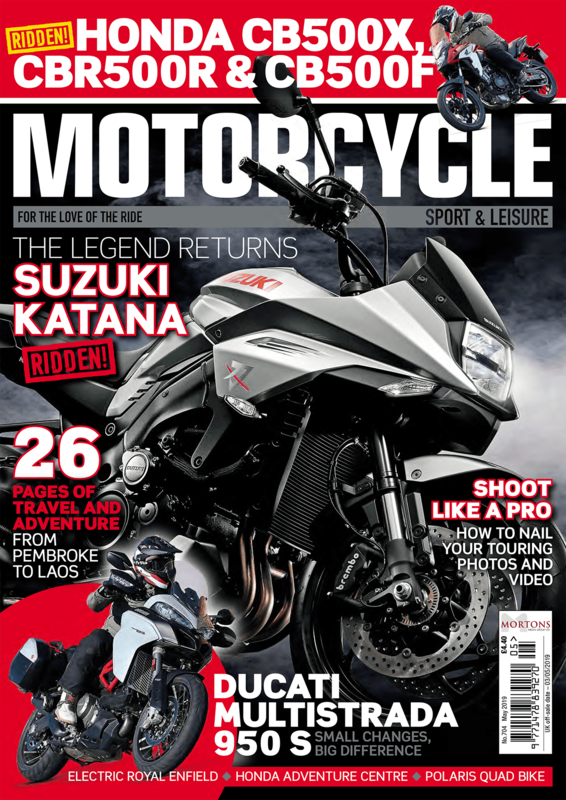 Be honest… if most of your biking time is spent on Tarmac, do you really need extreme off-road rubber? Tyre technology has transformed over the last decade or so, but it’s still about compromises. Choosing a tyre best suited to an adventure bike means taking a long, honest look at what type of riding you’re really likely to be doing; if you’re constantly riding through mud and loose earth, you’ll be looking for something with a fairly aggressive tread pattern to cut into the muck. The trade-off is rubber that can move around too much on smooth, hard Tarmac; if you’ve ever ridden a trail bike on the road, you’ll know what we mean. 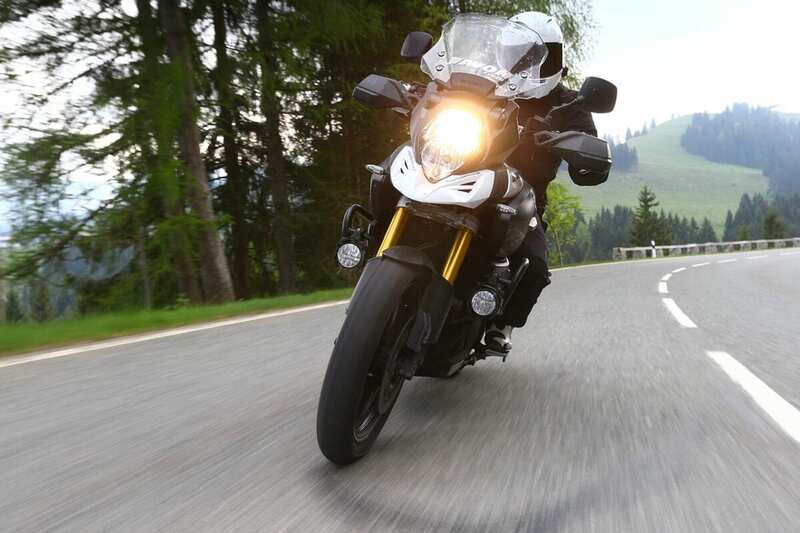 A huge proportion of adventure bikes spend the vast majority of their time on the hard stuff, and it’s here that cornering grip is of course so important. It’s no good having a tyre that squirms around when tackling the Stelvio Pass. Or the Watford bypass. 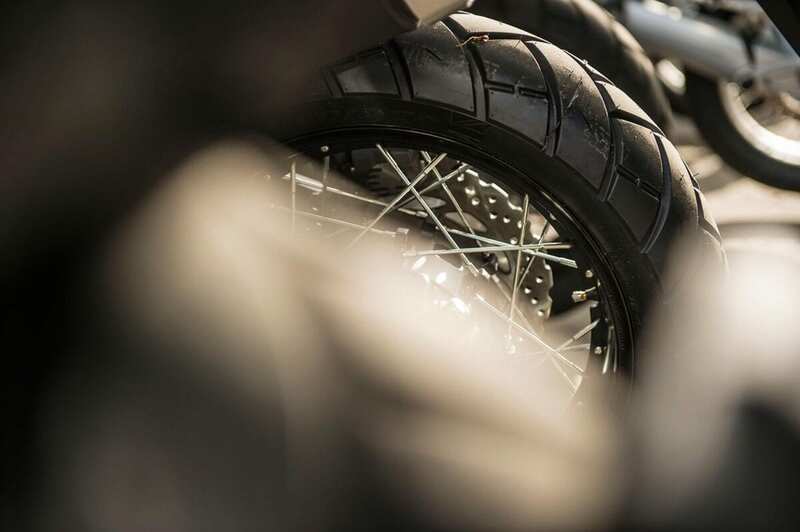 Avon says it took two full years to develop the new TrailRider tyre, and it’s specifically designed for the Adventure bike rider who’s most likely to be riding on the road. That means high mileage, good grip, stability and impeccable performance under heavy loads. Using technology from the other rubber in its range, the Melksham-based manufacturer has incorporated an Advanced Variable Belt construction to control sidewall flex. 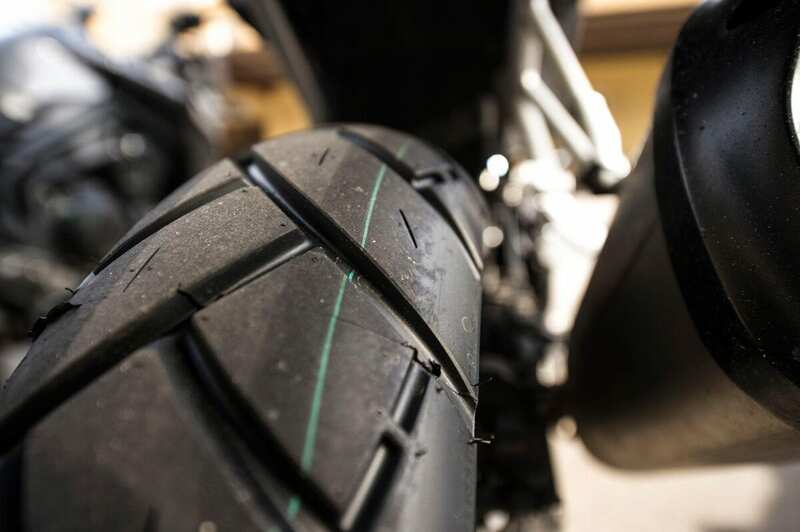 The tyres have are silica-rich, promised to enhance wet grip, while the rear is a multi-compound construction (softer on the edge, harder on the centre) to extend the tyre’s life when riding in a straight line. Sipes in the radial TrailRiders are small cuts that create extra grooves, improving water-displacement and controlling the tyre’s temperature. Avon’s 3D sipes have interlocking points inside that are designed to limit tread flex, but still allow the rubber to warm up quickly; when upright, they’re open, but lean the tyre over and the sipes’ ‘teeth’ cut into the pattern, effectively closing up to increase the level of grip when leant right over. It’s claimed to be designed for 90% road use, and 10% off-road use – with the high level of silica and ‘Enhanced Aqua Flow’ tread pattern, this is clearly a tyre designed primarily to get you through all weathers on most European roads. So ask yourself… what riding do you really do? 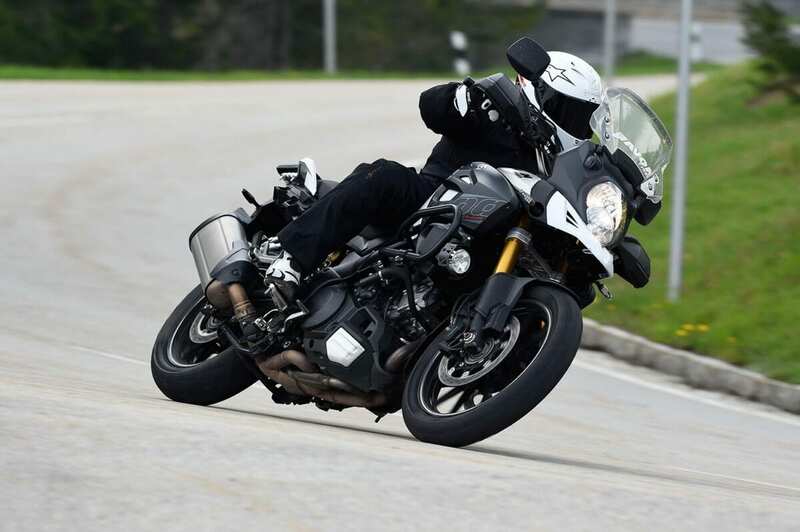 We rode almost 200 miles on big adventure bikes across a variety of road types during the day-long launch, where the TrailRiders performed extremely well. We didn’t venture off the Tarmac, but we did take in some Autobahns to confirm that even in excess of 120mph, stability and predictability is superb. Outright grip was balanced, which allowed for a high angle of lean – in terms of feel, is was certainly on a par with many sportsbike tyres. There were no signs of wear on the centre of the tread after our day of testing (high speeds for so long would normally show small tears in the centre tread, but none were visible on the TrailRider). I did have one moment with the TrailRider that showed how composed the rubber is – I turned into a long left hander, crossing over a wide strip of over-banding and the tyres slid for a fraction of a second before instantly composing themselves. 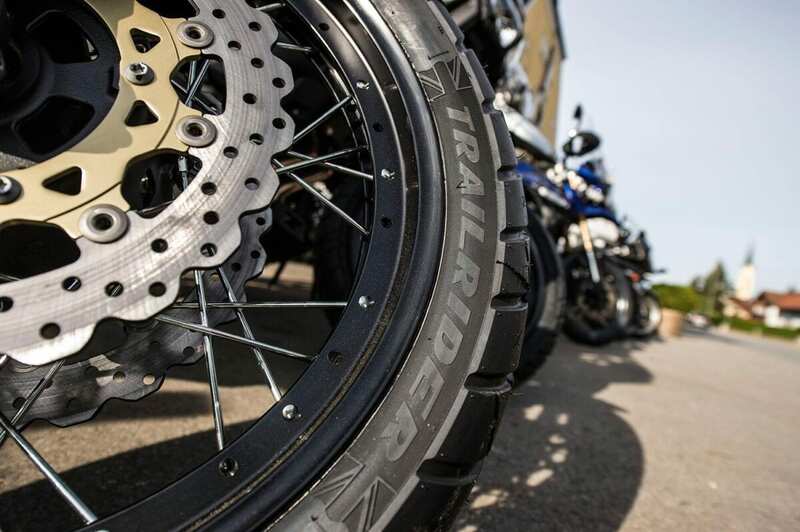 With the feedback and stability on offer, first impressions are that the TrailRider is a confidence-inspiring tyre for the road-based adventurer.